WASHINGTON, DC (November 2, 2017): The Council for Affordable Health Coverage (CAHC) – a coalition of employers, insurers, brokers, agents, patient groups, and physician organizations – hosted a crowd of more than 100 health policy influencers yesterday for its Price of Good Health summit at the Newseum in Washington D.C. 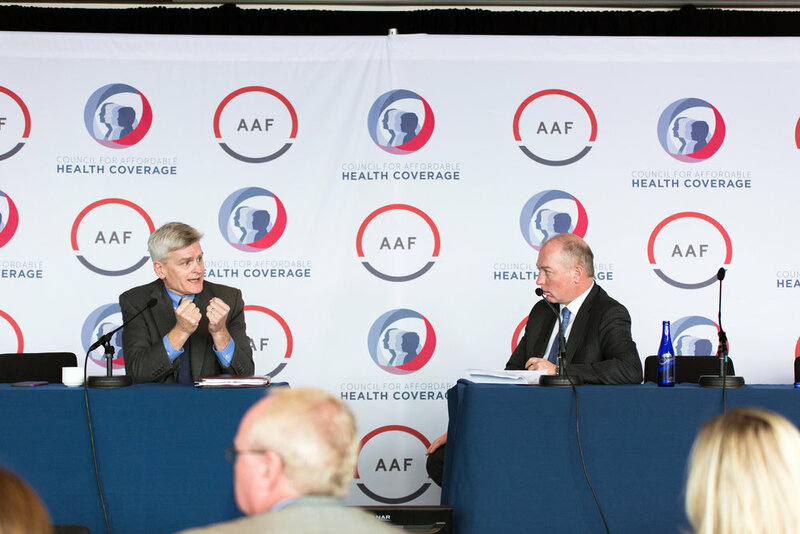 Speakers included Aetna CEO Mark Bertolini, Congressional Budget Office Director Keith Hall, Congressman John Larson (D-CT), Congressman Earl Blumenauer (D-OR), Senator Bill Cassidy (R-LA), and Acting Secretary of Health and Human Services Eric Hargan, among others. CAHC released a backgrounder on health care costs at the conference, which is now available onlinehere. The event was followed by a smaller roundtable discussion today on key takeaways from yesterday's conference with Representative Marsha Blackburn (R-TN). 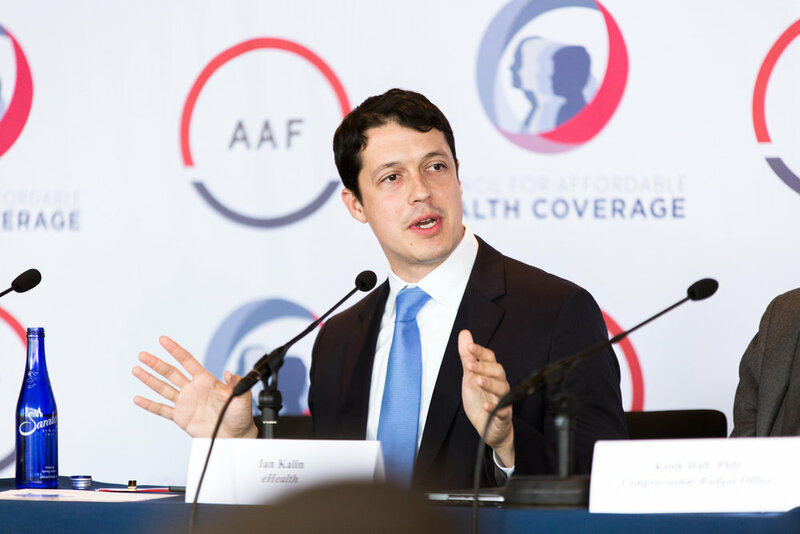 “With American Action Forum, CAHC is proud to have hosted a stellar lineup of speakers and panelists yesterday for a substantive conversation on health care costs, but the real work begins now. If nothing changes, the typical American family will spend half their incomes on health costs by 2030. Our attendees left this event with a deeper understanding of the challenges posed by rising health costs and excited about the various solutions to change course. Already, we are discussing key themes and takeaways from yesterday's event and working on actionable solutions to move forward," said CAHC President Joel White. "In the coming months, CAHC will develop a solutions paper based on the ideas presented yesterday. Our goal is to develop an arsenal of suggested reforms that are difficult to leave untested, and to ensure this conference is not simply a one-day event, but rather a catalyst for meaningful change that begins to truly lower the price of good health for all consumers." A selection of photos from yesterday's event is posted below. More details on yesterday's conference are available here.